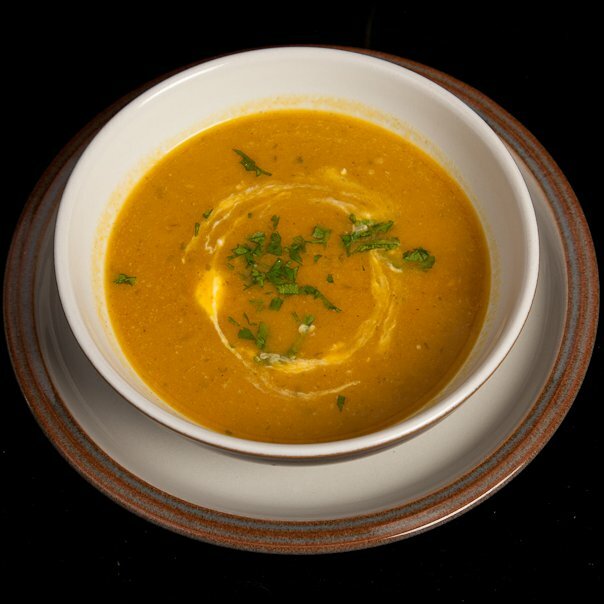 This entry was posted in Recipe, Soups and tagged 5:2, butternut, fast day, Fast Diet, healthy eating, low calorie, pumpkin, recipe, soup, squash by Belinda Berry. Bookmark the permalink. Greetings from Brisbane, Australia. Made this yesterday, so full of flavour and so delicious! Looking forward to trying your other recipes. Thank you Teresa! My new book will be coming out soon, with many more!